The century old retail chain Gordman's announced in March it would liquidate and filed Chapter 11 Bankruptcy after suppliers began demanding cash in advance for shipments. Stage Stores said last week it would liquidate about half the stores acquired from Gordman's in a bankruptcy liquidation sale. Gordman's and other regional and national retail chains have suffered from the growth of on line sales. Several sectors of the Bloomington-Normal economy gained jobs last month compared to a year ago. 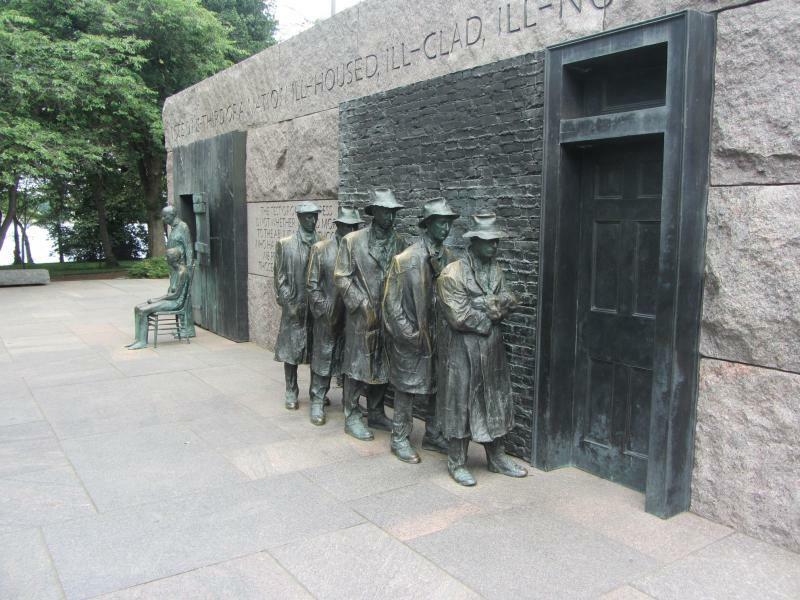 The Illinois Department of Employment Security reports increases in educational and health services, financing, business, construction, transportation and warehousing, and utilities. 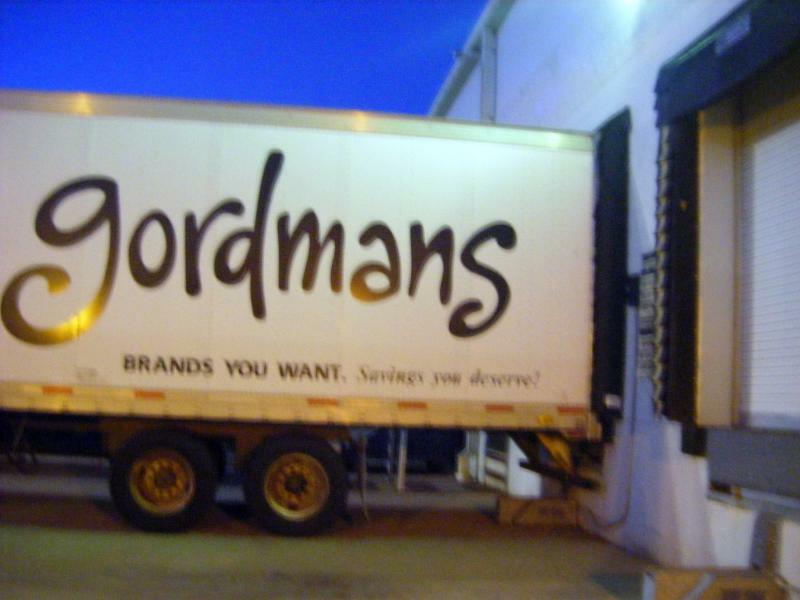 A Houston based retailer has bought the Gordman's Department store chain. Stage Stores says it will keep about 50 strong performing Gordman's outlets open.